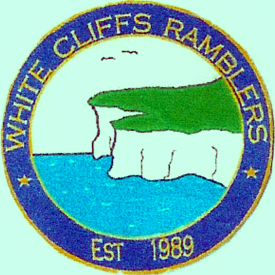 The White Cliff Ramblers was established in 1989 and has run (er... walked) continuously ever since. through practical projects especially targeting people new to walking or who could most benefit from doing more exercise. For example Ramblers co-ordinate national networks of health walks schemes and deliver walking programmes in community settings. through providing organised, led walks, including more than 38,000 walks a year led by Ramblers volunteers across Great Britain through our network of Areas and Groups, ranging from short urban strolls to challenging highland hikes. through helping people navigate the walking environment by promoting and researching high quality walking routes, from our extensive and growing online library of routes, Ramblers Routes, to our longstanding work to establish high quality signed trails on the ground. through providing walking information both online and in print, with a wealth of authoritative practical advice for walkers at all levels drawing on decades of experience and expertise. Why not try walking with us? You'd be very welcome to come on a couple of walks without any obligation to join the Ramblers. 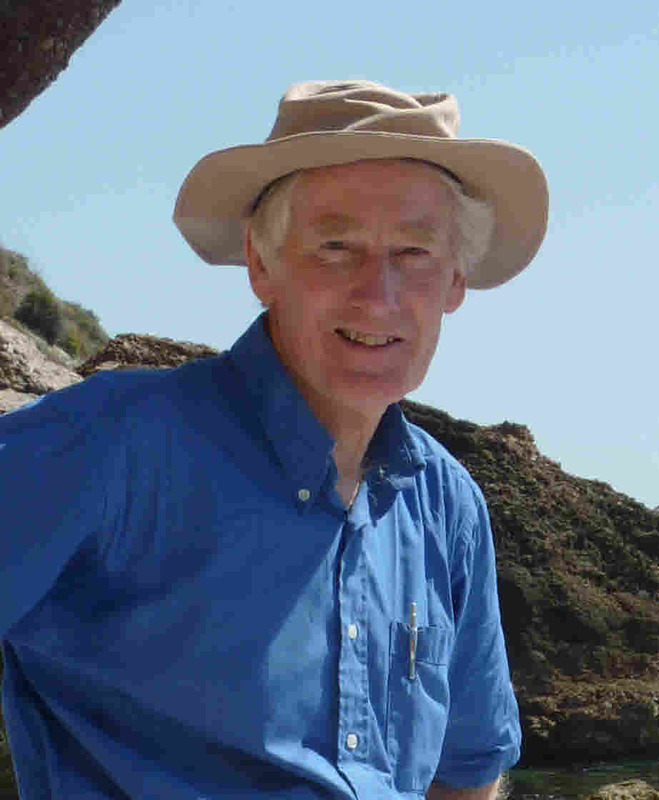 I have been leading walks for the Ramblers for 17 years. I also plan and lead walking holidays in the UK and abroad. I like doing this because it keeps my brain active and allows me to keep fit in the open air. It also allows me to mix with a wide variety of people, make many friends and give them enjoyment.